The study’s lead author, MartaGuasch-Ferré, a research scientist at Harvard’s nutrition department, and her team crunched the numbers by comparing high-meat diets to a combination of other diets. Overall, across all diets, they found no major differences in the factors associated with heart disease. 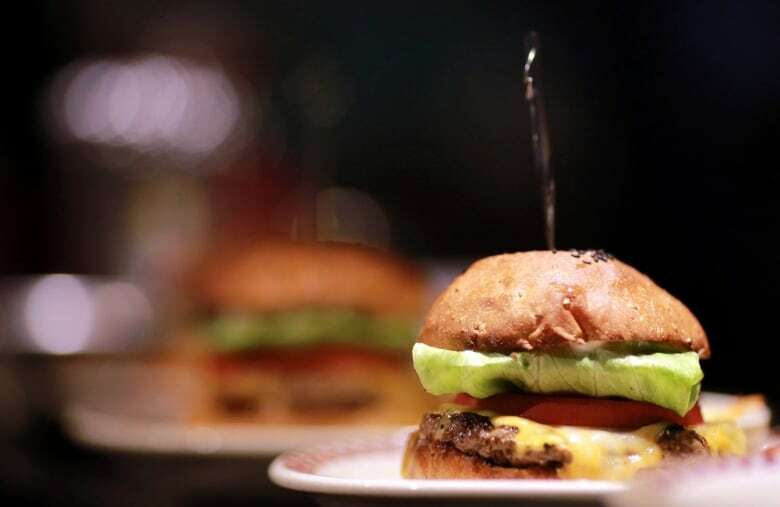 “We find that when red meat was substituted by high-quality plant protein sources including legumes, soy or nuts, that led to more favourable changes in blood lipids and lipoproteins compared to red meat,” Guasch-Ferré said in an interview. Previous research didn’t take into account the composition of the comparison diet, as substituting low-quality carbohydrates did not have a positive effect on heart health, they said. “Canada’s new Food Guide encourages a range of protein sources, including beans, peas and soy products. The Food Guide also emphasizes a range of healthy choices across your diet,” Rosella said in an email.